1. 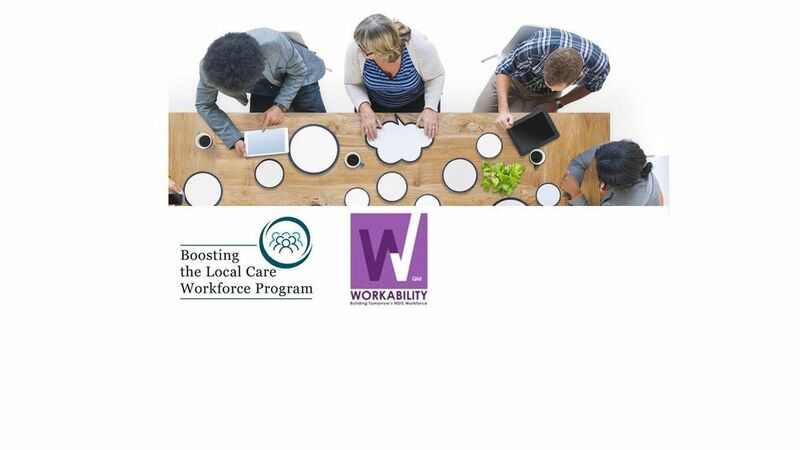 Workforce Capability & Competence: How can we work together to build the sectors skills and knowledge to meet the future needs? 2. 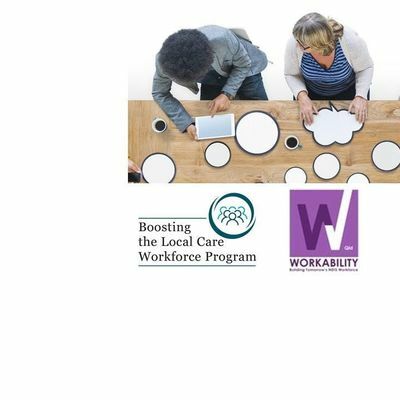 Workforce Utilisation: How can we work together to develop sustainable workplace practices that are flexible and provide sustainable employment opportunities for the workforce.